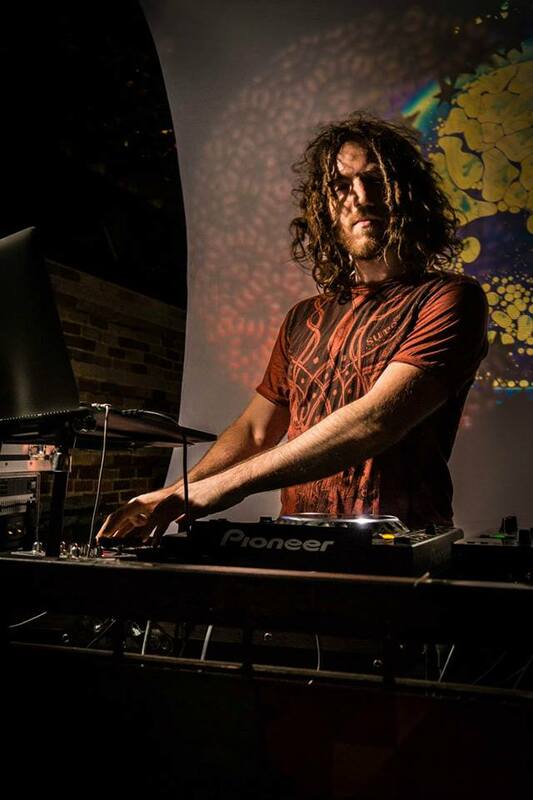 A rising artist in Toronto’s eclectic electronic music scene, Totemic is pushing the boundaries of performance DJing. 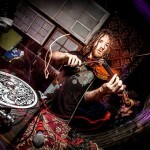 His live performance is energetic and sensual, combining live violin with fast paced mixes that flow. 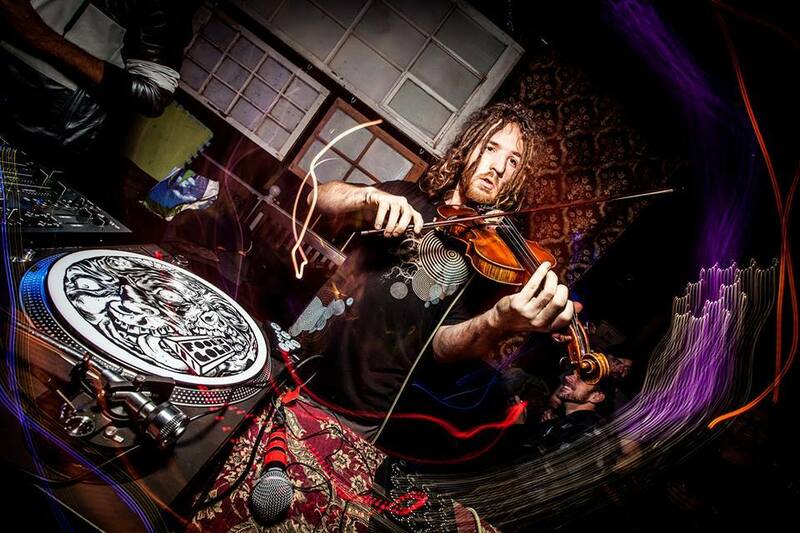 He effortlessly melds melodic original productions, with minimal and aggressive drum and bass. 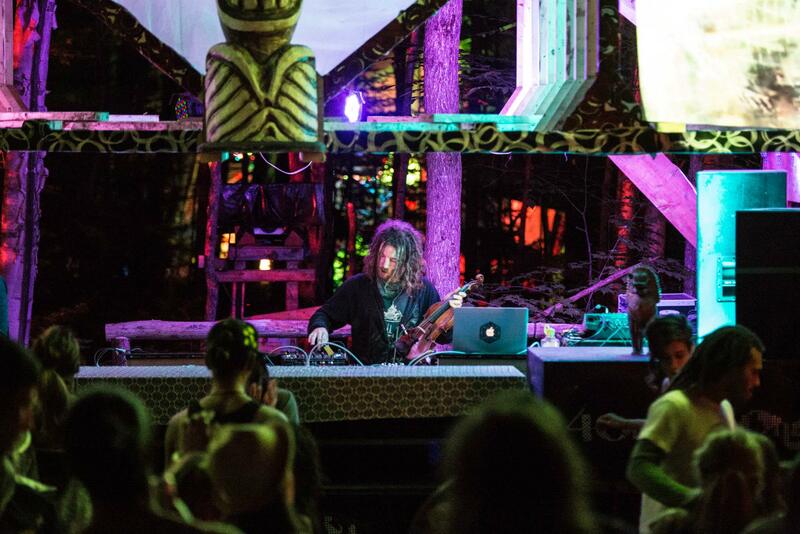 Totemic has performed at some of the most respected festivals in Eastern Canada including Harvest, All Stars, OM and Solstice three years in a row, as well as sharing stages with the likes of Daega Sound, The Funk Hunters, Gremlinz, Whitebear and DJ Madd. 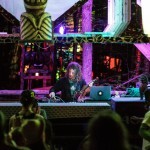 With releases this year on Street Ritual (US) and Rogue LTD (UK), his music and mixes are being played by DJs and streamed around the world. 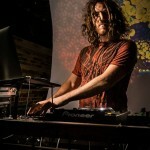 You can find out more about Totemic at his website, Facebook Page, Twitter Feed, and BandCamp.